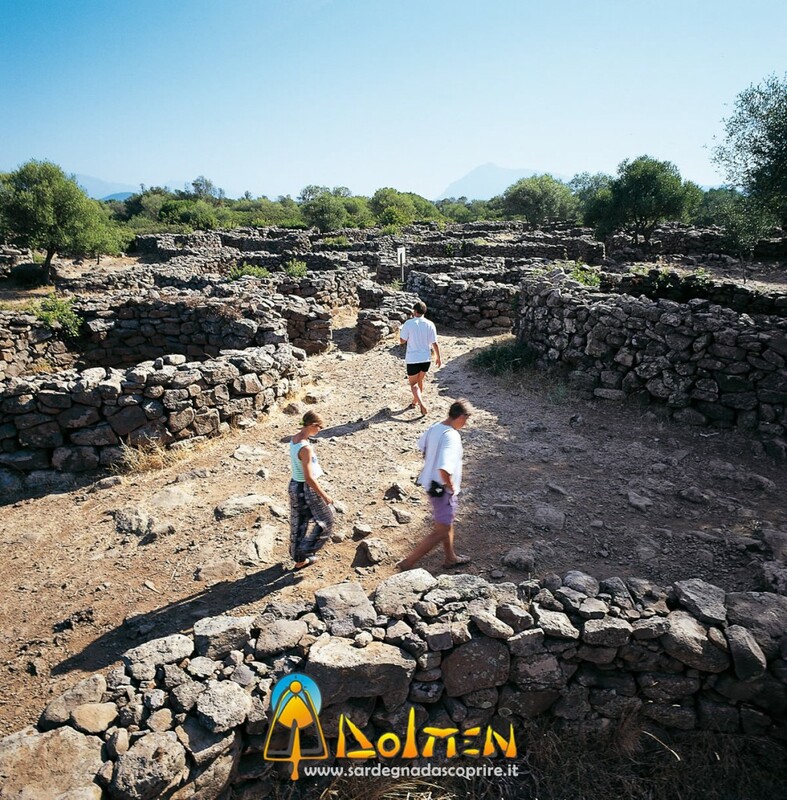 If you would like to devote one day to discover the archaeological sites in Dorgali’s area, we suggest a tour which includes the visit to the “nuraghi” and the main funerary monuments of this area. Serra Orrios: is a very well preserved nuragic village with a rather complex structure. It consists of about 70 puts and 2 small temples. Nuraghe Mannu e Nuraghe Arvu: both dominate the sea and the enchanting landscape of the Gulf of Orosei. Thomes: the tomb of the giants of Thomes is a collective funerary monument of the nuragic period. Dolmen: are funerary monuments typical of Northern Europe, of which about 14 specimens are found in Dorgali’s area. The most interesting and the best preserved is the one of Motorra. Domus de Janas: also called “Fairy’s houses”, are small tombs dug in the rocks.